Environmentally Responsible Our aim is to minimize power consumption and wastes. Replacements Do you know that your LPG hose needs to be changed every 5 years? As a safety procedure, it is imperative to regularly check and replace your LPG hose every ďŹ ve years. 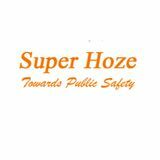 Suraksha Supplier Super Hoze prides itself on a well-established distribution network spread across India. 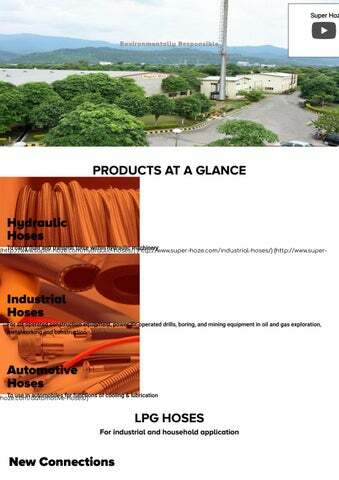 We also supply Suraksha LPG hoses to reputed PSUs including Bharat Petroleum, Indian Oil Corporation and Hindustan Petroleum.